Vibrantly green and explosive in flavor. 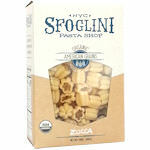 These Basil & Potato Gnocchi are a wonderful accompaniment to a seafood entree. 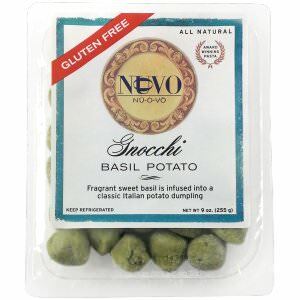 Nuovo's Gnocchi are all natural, artisan Italian dumplings. Traditionally gnocchi are served with tomato sauce, pesto and melted butter and cheese and are typically homemade in Italian and Italian-American households. 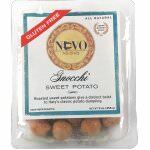 These gourmet gnocchi are created by hand in the tradition of fine chefs and held to exacting standards that have earned Nuovo national awards and critical acclaim at culinary competitions. Ingredients: Potato, basil, eggs, salt, spinach powder, rice flour (to prevent sticking).